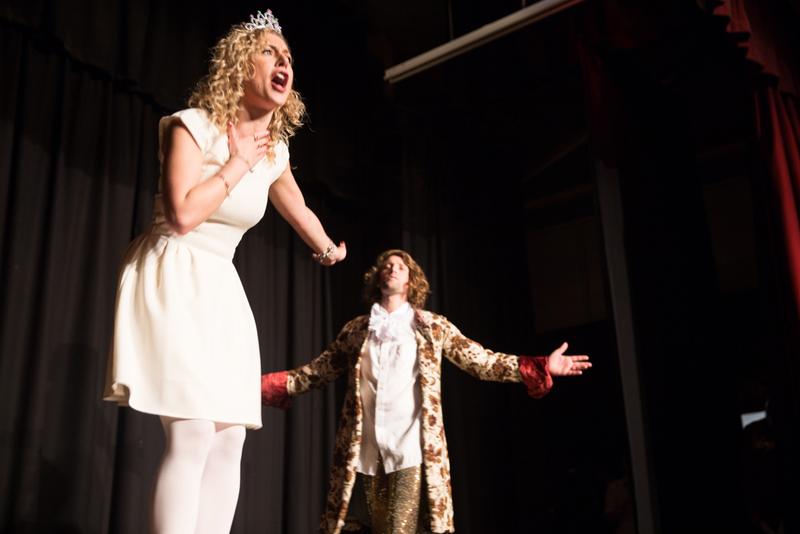 This morning the Year 7,8 and 9 students got treated to a staff panto performance of Cinderella at the Lower School. Thank you for Mr Fuller for producing the play and we hope the students all enjoyed it. During our excel days at Kingsbury High School, students get given the opportunity to experience different workshops as part of our extended learning programme. This time the Year 10 students were able to take part in debating groups as an introduction of Model United Nations (MUN). The day was divided into debating sessions and MUN, where firstly the students were able to develop debating skills and then put these into practise in the MUN committee rooms. The aim is to demonstrate a range of important transferable skills such as precise writing, negotiation, networking, public speaking, problem-solving and research. Students gathered in the School Hall to receive feedback and awards for their efforts after debating various motions in different classrooms. It was a great opportunity for the student delegates to celebrate the diversity of all the countries taking part, representing different viewpoints, opinions and believes in a challenging competitive environment. 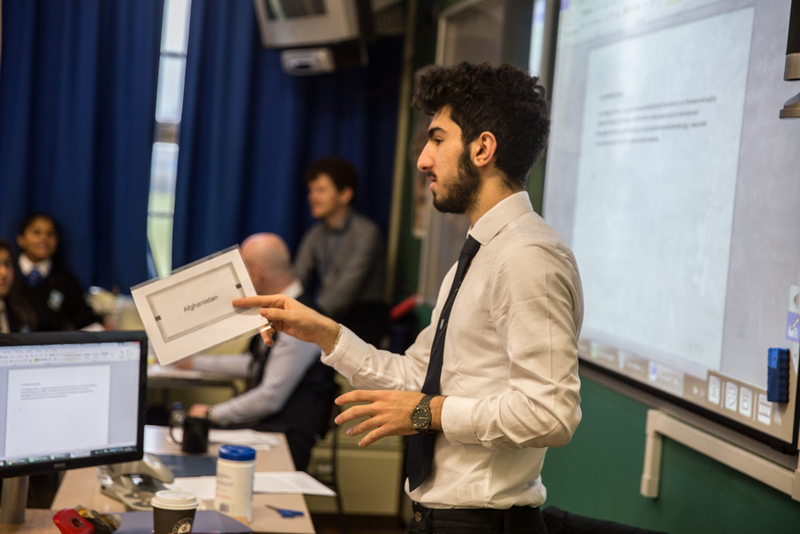 Today Year 12 students Sara Dehvari and Haider Nazerali, hosted one final debate before Christmas, a debate that is slightly different to the usual ones that take place at KHS. For the first time the students ran the debate where the proposition and opposition were represented by members of staff. The idea is the inspire students and encourage the engagement of the staff / student relationship. The debate with the motion: ‘This house as the US would invade Lapland, depose Santa and liberate the elves’ and it delivered all of the above and more. 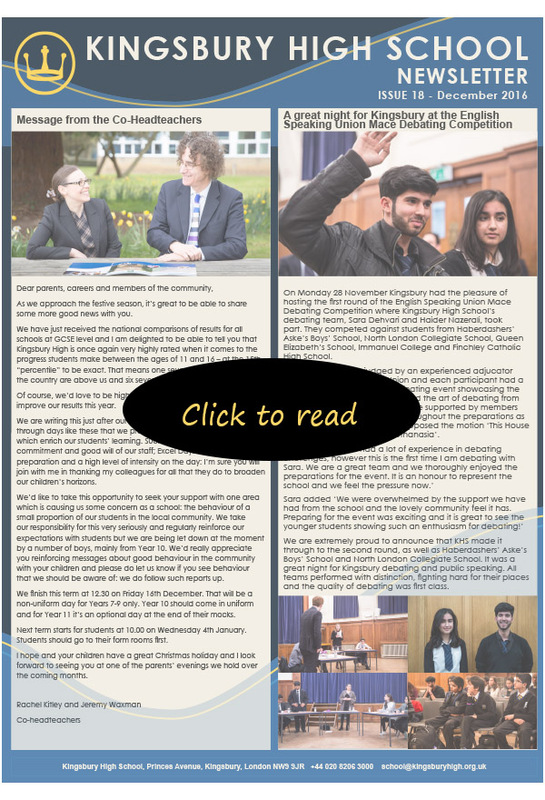 A lively event engaging students and staff with very strong arguments from both sides, however the very close public vote made the proposition the winner. This is the first year we have worked on the First Give Project and the Year 8 students were introduced to the programme during the schools’ extended learning programme where the students had the opportunity to research and develop presentation techniques for their chosen charities. 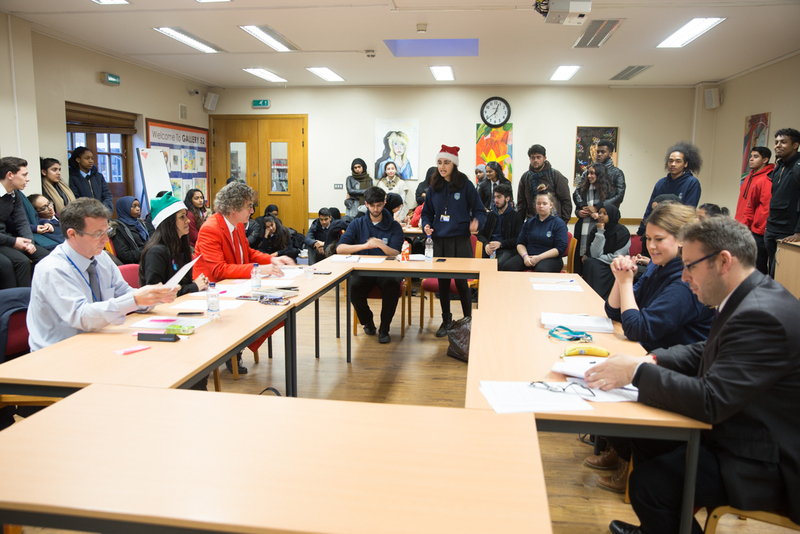 On Monday 12 December KHS hosted the First Give Final where 12 groups pitched their charities to a panel of judges which included the Mayor of Brent, Parvez Ahmed, Ms Rachel Kitley, Ms Pippa Woodrow, Ms Mahima Vekaria and Dhruv Bhatt in order to win £250 for third and second place and £1000 for the first place. The judges, parents, members of the charities, staff and students were treated to 12 high quality, well-rehearsed presentations, not only showing the students’ passion for the charities, but also the effort that went into the research and the presentation preparations. We had poems, role play, personal stories, songs, creative artworks and videos. The 12 chosen charities were Cancer Research UK, Age UK, Save the Children, St. Luke’s Hospice, Teenage Cancer Trust, Actavia Foundations, Act Against Bullying, The Trussel Trust, Barnet Community Transport, Mental Health Foundation and Worldwide Wildlife Foundation (WWF). Congratulations to all the teams, each team delivered a fantastic presentation and it was a very difficult decision for the judges to pick the three winners. Third place went to WWF, second place to Age UK (Anastasia’s team) and the £1000 first prize went to Age UK (Anika’s team). They said ‘We learned a lot during the process, especially vital skills for presenting and making official phone calls and the money will make a big difference to some people out there this Christmas’. On Saturday 10 December the Young Enterprise team was at the LDO Trade Fair selling their thermal flasks and other Christmas gifts. This helped them fundraise over £100, get some pre-orders on IMemeIt as well as meet a few X Factor contestants at the final nearby. Thank you to Bruce Viveash for the photography. 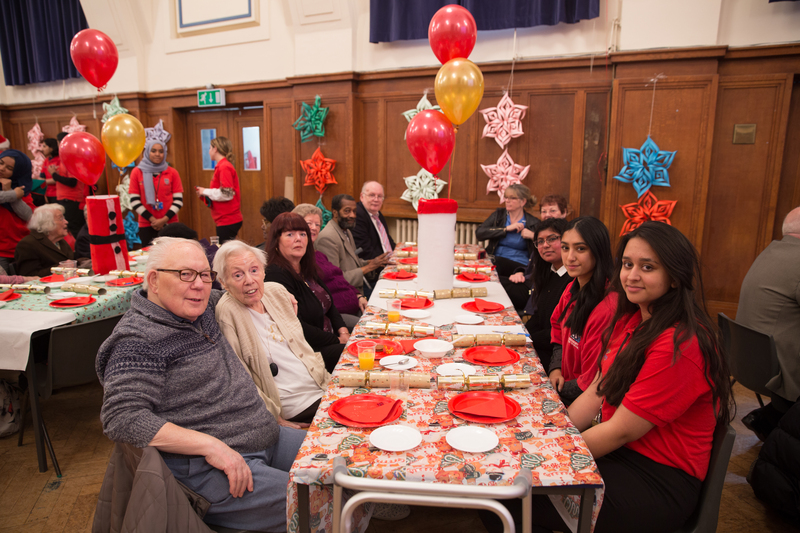 On Tuesday the 6 December Kingsbury High School’s ‘red shirts’ hosted their yearly Senior Citizen’s Christmas party, with the support of Valerie Pope, school governor and active member of the community as well as some ex members of staff. The students’ entertainment included various singing and dancing performances, sing along Christmas carols, pass the parcel, a quiz, a performance of a song composed in 1965 by one of the visitor’s father, some festive food, crackers, jokes and joyful moments.